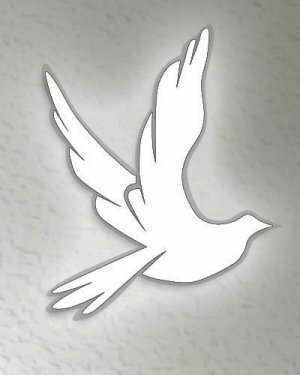 Obituary for Searcy James Lapsley Jr.
Mr. Searcy James Lapsley Jr. of Newbern, AL on December 24, 2017 at Southland Nursing Home. FUNERAL SERVICE: Saturday, December 30, 2017 at 11:00 a. m. at Reynold Chapel Church. Public viewing: Friday from Noon to 5:00 p.m. at Agnew Funeral Home and one hour prior to funeral service.